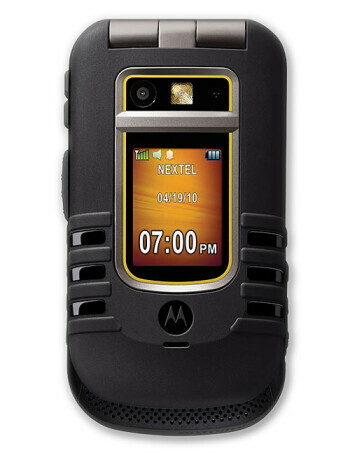 Motorola Brute i686 is a rugged push-to-talk phone. 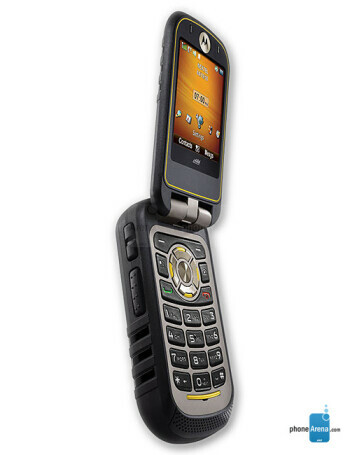 It meets Military Specification 810F for shock, vibration, dust, extreme temperatures, humidity, and other forces that mother nature can dish out. 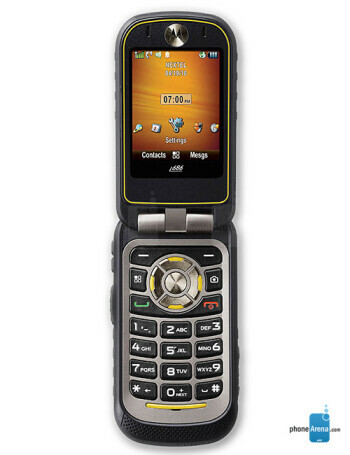 Its specs are nothing too unfamiliar – GPS, Bluetooth, 2-megapixel camera, 180MB of internal memory, and a 2.2” internal display with a 1.3” external one.